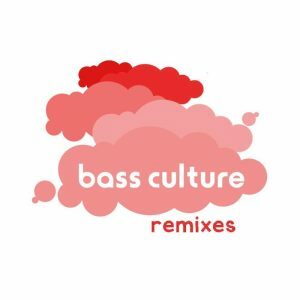 From the long standing underground favorite Bass Culture Records comes this selection of 11 remixes hand picked by label boss D’julz. Including digitally unreleased remixes from Fred P and Chez Damier plus classic Bass Culture reworks from Mr G, The Martinez Brothers, Chez Damier, Dj Qu, Delano Smith, Phil Weeks, Kasper, Daniel Stefanik, Anonym and D’julz. This entry was posted on June 18, 2016 at 08:32 and is filed under Release.